Blackberries are sweet and succulent fruits that grow on fast growing perennial trailing vines or on bushes. Despite its being called a berry, a Blackberry is not actually a berry but an aggregate accessory fruit, based on botanical definitions. Like the raspberry and strawberry, the Blackberry is composed of a cluster of tiny fruits or drupelets attached to a central core. Each of the tiny Blackberry drupelets has a juicy pulp and a tiny seed which all contribute to the fruit’s overall nutritional value. There are several cultivated varieties of Blackberries that have been developed through the centuries. Archaeological discoveries, specifically of the Iron Age Haraldskær Woman, show that Blackberries have been consumed by humans as far back as 2500 years ago. Then till now, Blackberries have remained well-loved not just for their distinct pleasant taste but also for the boost to health and wellness these clumps of tiny purple orbs provide. Blackberry bushes are sturdy plants that are able to tolerate even poor soils and can rapidly spread and cover a given area. Because Blackberry species easily form hybrids, there are over 375 known species and subspecies of Blackberries. Depending on the type of Blackberry cultivar, Blackberry bushes can be erect, semi-erect or trailing. 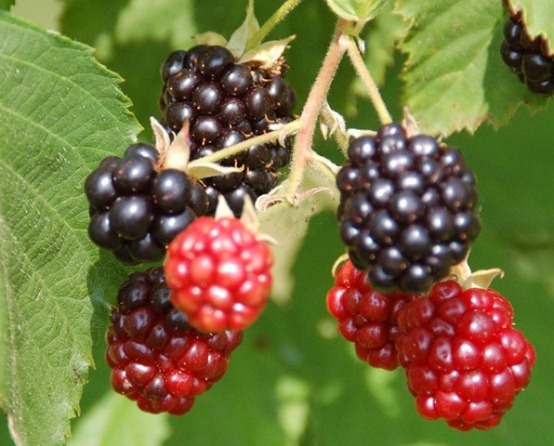 A perennial plant, Blackberries normally start to flower and bear fruits on their second year. Mature Blackberry fruits measure just about 3 to 4 cm in length and are made up of about 80 to 100 tiny drupelets. Blackish purple when ripe, it is not surprising to see Blackberries of different colors like deep red or even yellow in a single bush. Like other fruits, these bunches of tiny purple orbs mature and ripen at different times and change their color as they ripen. Typically sweet and juicy when ripe, unripe Blackberries, which are red, have a tart, sour or slightly bitter taste. Like other kinds of bush berries, Blackberries provide good amounts of plant nutrients including essential vitamins, minerals, anti-oxidants and dietary fibers that can greatly contribute to optimum health. A cup of fresh Blackberries can supply 50 percent of the daily requirement of vitamin C and adequate amounts of vitamins A, E and K . Blackberries also contain very good amounts of B vitamins-niacin, pyridoxine, riboflavin, pantothenic acid and folate. Blackberries, also called brambles, supply a good percentage of the daily requirement of magnesium, potassium, iron, and zinc too. Blackberries also contain copper which is essential in bone metabolism and in the production of healthy white and red blood cells. Because of the significantly high amounts of a remarkable list of phytochemicals, theBlackberry placed first in a list of the 1000 antioxidant foods consumed in the United States. Blackberries contain anthocyanins, ellagic acid, quercetin, gallic acid, cyanidins, pelargonidins, catechins, kaempferon, and salicylic acid can also be found in Blackberries  . 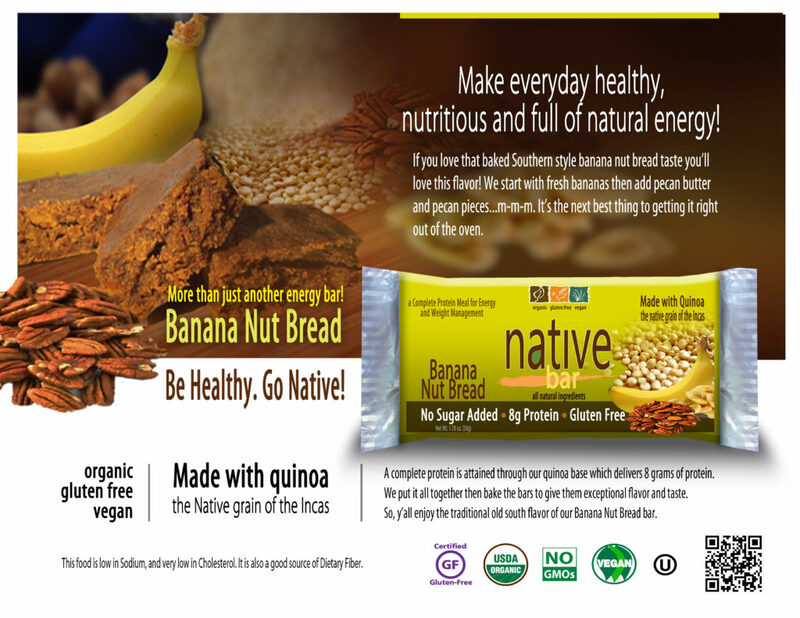 These potent antioxidant compounds support normal function of the body’s immune system. Anthocyanins, which give Blackberries their dark color, may help maintain healthy cholesterol levels that could result in better blood circulation and a healthier heart. Rich in both soluble and insoluble fiber, Blackberries also contain xylitol, a low-calorie sugar substitute found in the fruit’s fiber. 1. Wright, Clifford A. (2001). Mediterranean Vegetables. Harvard Common Press. p. 27. ISBN 9781558321960. 2. Blamey, M. & Grey-Wilson, C. (1989). Flora of Britain and Northern Europe. ISBN 0-340-40170-2. 3. “Antioxidant activity and phenolic content of Oregon cane berries”. Journal of Agricultural and Food Chemistry 50 (12): 3495-500. 4. Hager TJ, Howard LR, Liyanage R, Lay JO, Prior RL (February 2008). “Ellagitannin composition of blackberry as determined by HPLC-ESI-MS and MALDI-TOF-MS”. Journal of Agricultural and Food Chemistry 56 (3): 661-9.doi:10.1021/jf071990b. PMID 18211030.